*This scenario is a Conventional 30 year fixed rate based on the county loan limits , primary residence , purchase with 740 fico and 20% down. * This scenario is a Conventional 15 year fixed rate based on the county loan limits , primary residence , purchase with 740 fico and 20% down. * This scenario is a FHa 30 year fixed rate based on the county loan limits , primary residence , purchase with 720 fico and 3.5% down The displayed Annual Percentage Rate (APR) for the loan products shown reflects the interest rate and approximate cost, for a Refinance Transaction, of prepaid finance charges, including points, but does not include monthly taxes and insurance, other closing costs or discount points. The actual fees, costs, and monthly payment on your specific loan transaction may vary and may include additional fees and costs. Use our free mortgage calculator to estimate mortgage payments before you get a detailed quote. “Results received from this calculator are designed for comparative purposes only, and accuracy is not guaranteed. Paramount Residential Mortgage Group Inc. does not guarantee the accuracy of any information available on this site, and is not responsible for any errors, omissions, or misrepresentations. Christian Giessing can get you a free mortgage quote with the best rate. Submit the form below. Christian Giessing is a mortgage professional since 2003 and has been helping families purchase their dream homes ever since. He prides himself on taking the mystery out of the residential mortgages and educating clients on the entire loan process. He found his calling when he entered the mortgage business and throughout his years of experience, Chris has made a name for himself as one of the best in the local industry. Being an avid student of mathematics he applies his problem solving skills on how to find the right mortgage for any financial scenario. 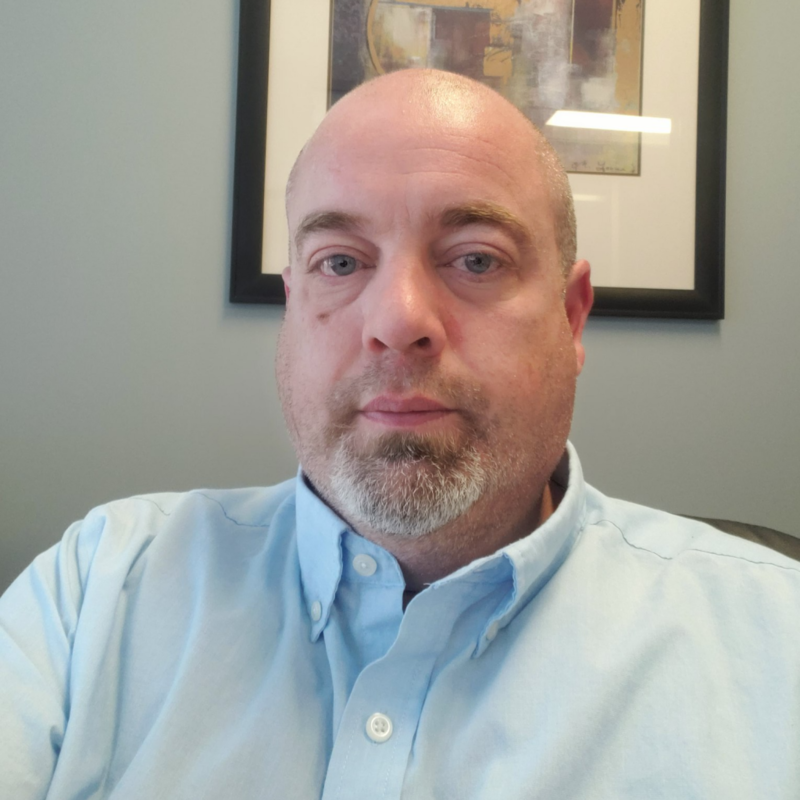 Chris works with all types of individuals ranging from 1st time home buyers, people looking to move up, people looking at downsizing and retiring to people who are getting back in the market after going through a significant credit event. Finding the right mortgage loan for you is what I do best. My primary objective is always to find the best mortgage rate for you from our available loan programs that best fit your needs. I will ensure you are setup with the lowest monthly payment. Getting a mortgage loan is time sensitive, I will work closely with you and our internal team to efficiently process the loan, track the progress, and close the loan for you on-time. Keeping you well informed is as important as finding the best rate. I will stay in touch with you through the process with regular updates, emails and phone calls at the every step of the way. As a first-time homebuyer, you have an exciting journey ahead. I know applying for your first mortgage loan and navigating the process can be daunting. I will help you learn the process, avoid costly mistakes and make your first home purchase to be a rewarding experience. Buying a new home when you currently own one has it’s own unique set of concerns. I can answer all of your questions about how to qualify and purchase a home when you already own one whether you’re buying a new primary residence or a second vacation home. Obtaining a mortgage loan for an investment property differs significantly from owner-occupied and second home mortgage loans. I will help you understand the restrictions tied to investment property loans, requisites and additional documentation to help successful approval. Please feel free to contact me if you have any questions about how to get the best mortgage rate in the market. I’m here to help you, all mortgage consultations are free with no obligation. Christian Giessing is a senior loan officer at Paramount Residential Mortgage Group, Inc. He prides himself on taking the mystery out of the residential mortgages and educating clients on the entire loan process.. Copyright © 2017. Home Mortgage Loans. All Rights Reserved.